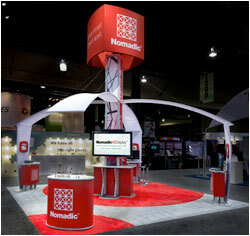 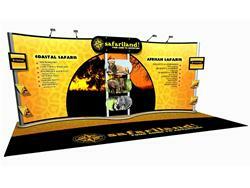 Our Instand pop up display is still the world's most popular because it is used alone and connects with other Nomadic systems to grow right along with your business. 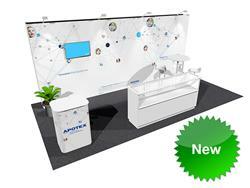 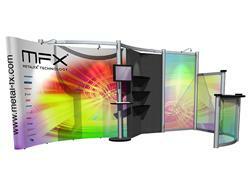 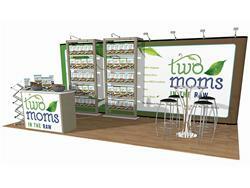 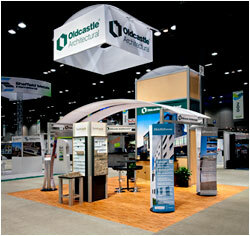 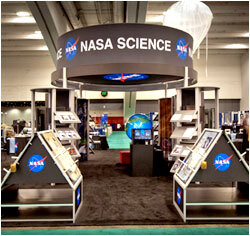 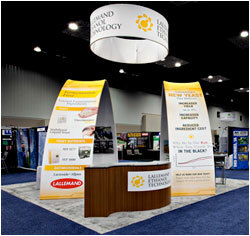 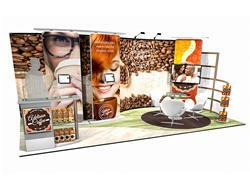 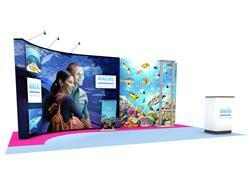 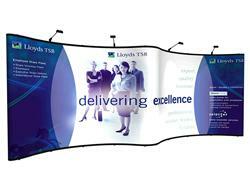 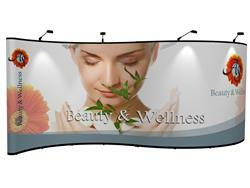 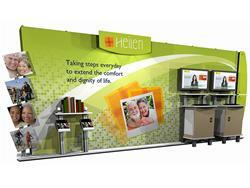 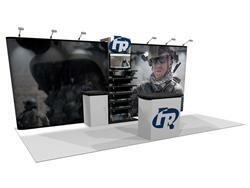 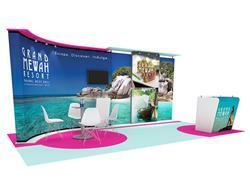 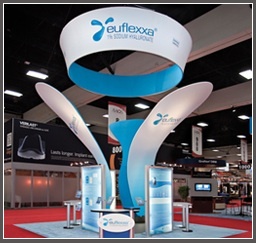 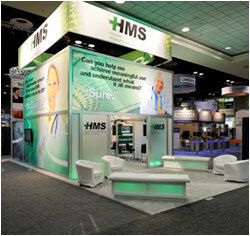 So you benefit from the ability to enhance, expand and repurpose your Instand pop up display for a lifetime of exhibiting versatility. 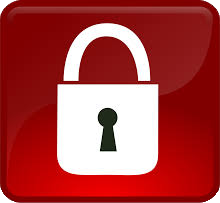 Remember, only Instand is backed by our exclusive "No Questions Asked" Lifetime Warranty.